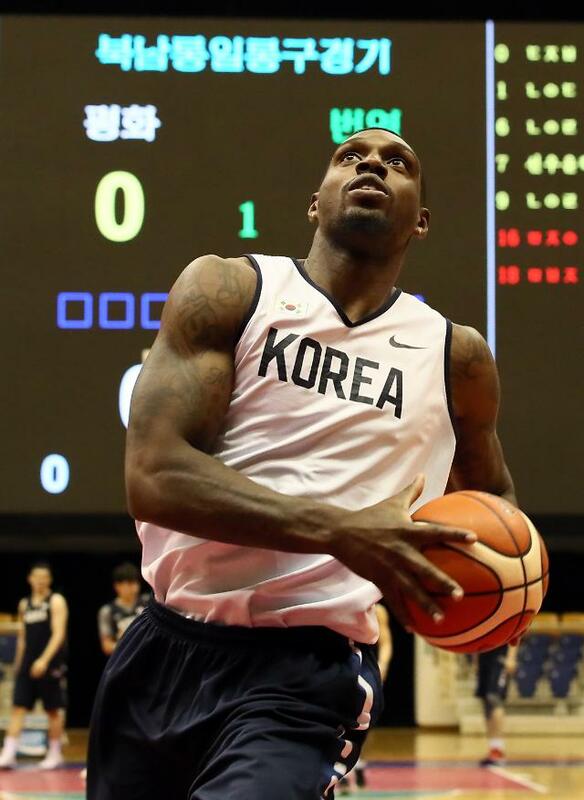 PYONGYANG -- U.S.-born basketball player Ricardo Ratliffe, who recently earned South Korean citizenship, said he had "a story to tell" after playing with North Koreans in Pyongyang. Ratliffe is one of the players from Seoul who went to Pyongyang to play in a two-day friendly basketball event with North Koreans. On the first day, the South and the North formed two mixed teams -- named "Team Peace" and "Team Prosperity" -- and played a match at Ryugyong Chung Ju-yung Gymnasium. "It's definitely a really special memory," Ratliffe said. 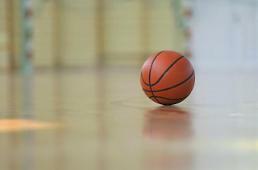 "I've never really imagined myself being here and playing basketball. It's a story to tell." The men's game ended in a 102-102 tie, but Ratliffe, who plays power forward and center and stands 199 centimeters tall, showed his caliber, clinching 15 points and eight rebounds. He also entertained the North Korean spectators with his powerful dunks. "I know that dunk is a pretty much hyped play in basketball," he said. "I usually don't dunk much, but I tried to get couple tonight for the fans." Ratliffe's Korean name is "Ra Gun-ah," but since his name-change process is yet to be completed, he has been competing with his birth name. His given name, Gun-ah, means strong kid. Ratliffe said he enjoyed playing with North Koreans and tried his best to make the game entertaining for the fans.